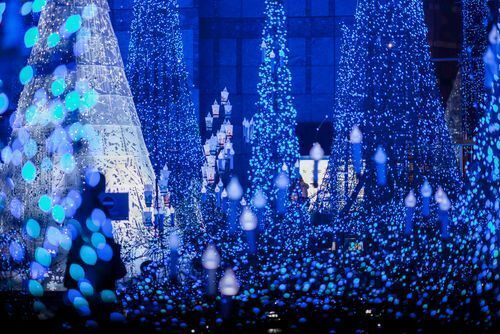 Midtown Christmas is one of the most spectacular Christmas illumination events in Tokyo. The event is held from Nov. 18 to Dec. 25 at the Plaza Area of Tokyo Midtown located near the Roppongi Station. 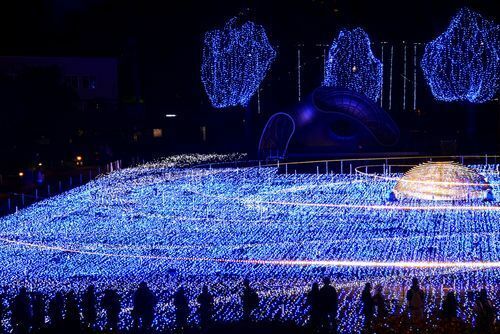 Tokyo Midtown is one of the top spots in Tokyo to admire Christmas illuminations. The event is free and the venue is just a short distance walk from the Roppongi Station. 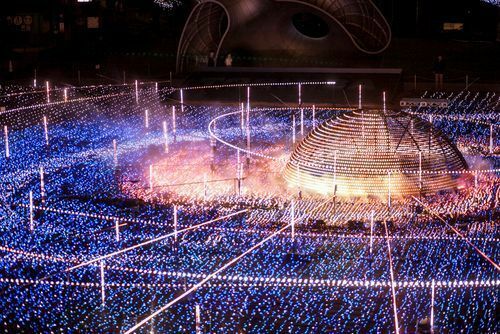 The centrepiece is the Starlight Garden which has tens of thousands of dynamic LED lights that create a space-like environment. These are not your typical Christmas lights! Make sure to check them out if you're in the Roppongi area from Nov. 13 to Dec. 25. See the link below for other interesting things to do in Roppongi.